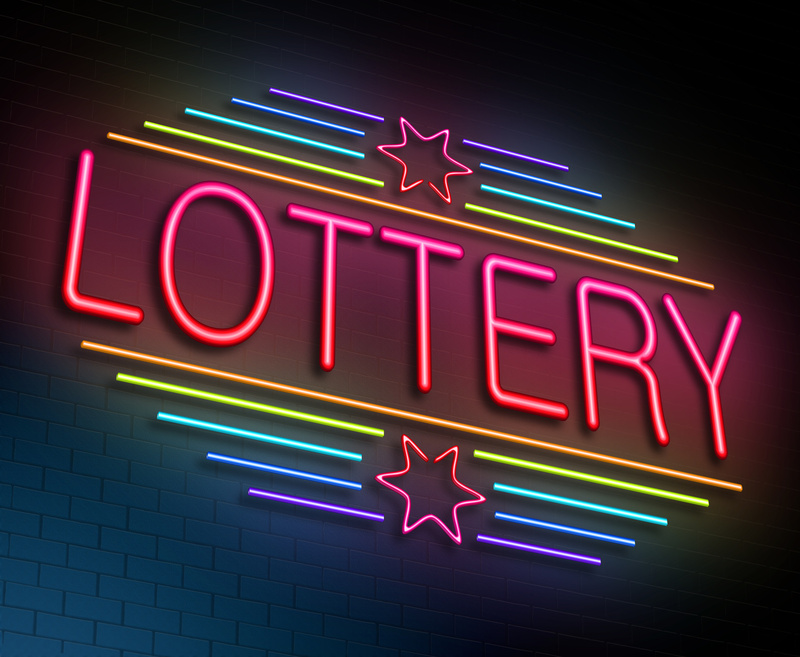 To get an H-1B visa in fiscal year 2016, one must win the lottery… quite literally. On April 7, 2015, U.S. Citizenship and Immigration Services (USCIS) announced that the H-1B cap had been met for the 2016 fiscal year. USCIS received approximately 233,000 H-1B petitions during the filing period, which began April 1, nearly double the amount it received two years ago. A computer-generated, random selection process, or lottery, took place on April 13 to select petitions to meet the 85,000 available H-1B visas (65,000 regular H-1B visas and an additional 20,000 H-1B visas for those with a U.S. Master’s degree or higher). Due to the overwhelming number of H-1B petitions received by USCIS, nearly two-thirds of H-1B petitions will be rejected and returned. For those petitions selected in the lottery, USCIS announced on April 14, 2015 that it will begin premium processing on April 27, 2015 for cap-subject H-1B petitions requesting premium processing service. Premium processing guarantees a 15-calendar-day processing time, beginning on April 27, 2015, and not the date the petition was received. However, for the overwhelming majority of H-1B petitions that will be returned by USCIS, employers and prospective employees are encouraged to consider alternatives to the H-1B. Options include: enrollment in school or extending school enrollment; extension of Optional Practical Training work authorization; J-1 or H-3 trainee status; E-2 Treaty Investor visa; EB-5 Immigrant Investor visa; or qualification for lawful permanent residency under various methods such as sponsorship by a U.S. citizen family member, diversity lottery, or another method. For nationals from Singapore, Chile, or Australia, additional temporary work visas such as the H-1B1 or E-3 may also be a viable option. The high number of applicants for the H-1B visa has pushed Congress to propose a new bill, known as the I-Squared Act of 2015. The new bill proposes to expand the current cap on H-1B visas to between 115,000 and 195,000 visas, depending on market demand. While this bill could provide more options for H-1B applicants for future fiscal years, it is unlikely to benefit FY 2016’s batch of H-1B hopefuls. Until the limited supply of available H-1B visas is increased, please review Plan B for H-1B for further details and contact an attorney at Minsky, McCormick & Hallagan, P.C. to discuss the alternatives to the H-1B.